More than a year after the United Nations asked countries to take in refugees living in slavery in Libya, Canada has begun resettling hundreds of them, the UN and the federal government said Wednesday. 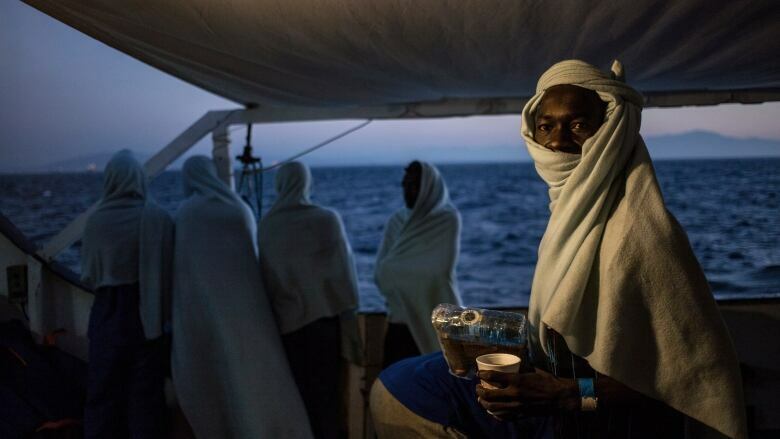 "Since January 2018, at least 2,500 women, children and men have drowned in the Mediterranean. Meanwhile, EU leaders have allowed themselves to become complicit in the tragedy unfolding before their eyes," their open letter said. "Every time a ship brings people who have just been rescued to a European port, EU governments engage in painful, drawn-out debates about where the ship can disembark and which countries can host the survivors and process their asylum applications."